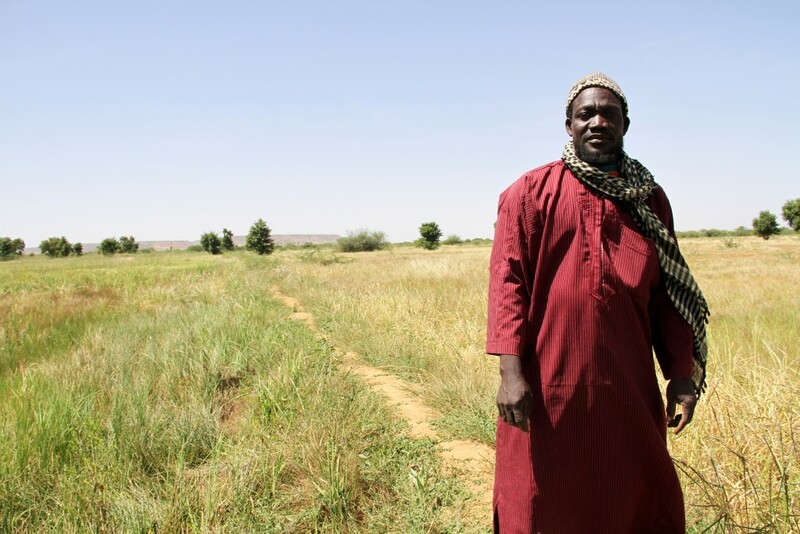 SYRACUSE, New York – The Near East Foundation (NEF) and its partners are expanding efforts to build resilience to climate change among local populations in Mali and Senegal. With the Dakar-based Innovation, Environnement, Développement – Afrique (IED Afrique) and the London-based International Institute for Environment and Development (IIED), NEF is implementing an innovative approach that supports local governments and communities to access funds and invest in adaptive strategies that build their resilience to climate change. The project, which started in January, will work with communities in Mali’s Mopti Region and Senegal’s Kaffrine Region. The project is part of a larger program funded by the British government’s Department for International Development (DFID), Building Resilience and Adaptation to Climate Extremes and Disasters (BRACED). The NEF Decentralizing Climate Funds project will help catalyze local control over climate investments through the development of project climate adaptation funds and inclusive planning processes. During the project’s first year, the teams are working with local communities, local goverments, and national partners to build the institutional infrastructure to support inclusive, transparent, and accountable planning and investments. In years two and three, local communities will identify and implement projects that they themselves have identified as most critical to improving their adaptive capacity and resilience. Climate change is exacerbating already challenging environmental conditions in our target communities, which overwhelmingly depend upon agriculture and natural resources to sustain their livelihoods. Women, girls, and other vulnerable and marginalized populations – who often lack a sufficient voice in decisions that affect their wellbeing – are at greatest risk of falling deeper into poverty as temperatures rise and rainfall grows more variable across the region. International climate finance is increasingly available to assist developing countries in mitigating the impacts of climate change. Though local governments in Mali and Senegal hold primary authority over natural resources management and adaptation, climate adaptation funds are presently channeled directly to national authorities or non-governmental organizations (NGOs). This approach fails to recognize and leverage strategies that communities have developed to manage risks associated with environmental variability – a norm in the Sahelian regions of Mali and Senegal. The ongoing process of decentralization provides a structure of local governance that can be built upon to ensure that both decision-making authority and access to finance sits with those who are directly affected and best able to identify strategies for building local resilience. The Decentralizing Climate Funds project will test the evidence that local control can and does work, encourage national policymakers to take local adaptation strategies into account, and encourage national and regional investments in developing local governments’ institutional, technological and financial capacity. By institutionalizing change within existing government systems, the project marks a significant departure from the status quo by empowering governments to sustain adaptation planning and finance mechanisms beyond the life of this project. This project is funded by UK Aid from the UK Government, however the views expressed do not necessarily reflect the views of the UK Government.